National Thermal Power Corporation to prepare a detailed project report. A view of SCCL's power plant at Pegadapalli of Jaipur. 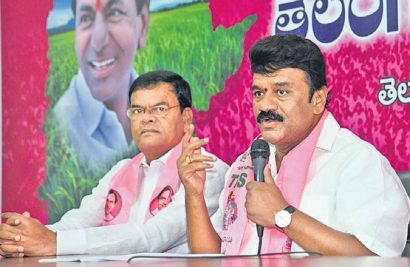 Mancherial: Singareni Collieries Company Limited’s (SCCL) maiden thermal power plant at Pegadapalli of Jaipur mandal will soon add another unit of 800 MW to its fold with the State government giving nod for expanding the plant. National Thermal Power Corporation (NTPC) will prepare a detailed project report (DPR). 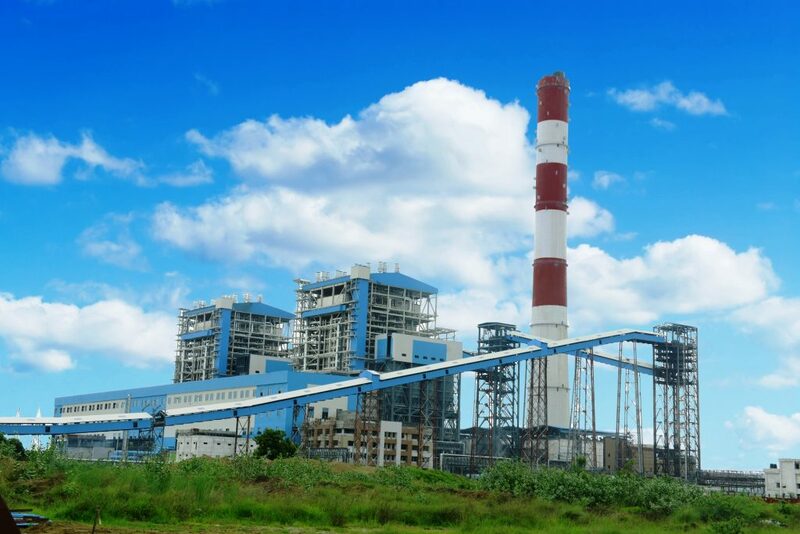 The coal major, which carries an experience of 127 years in excavating coal, had erected the first thermal power plant containing two units of 600 MW each at Pegadapalli of Jaipur mandal. Prime Minister Narendra Modi dedicated the plant to the nation in 2016. It has generated 3,941 million units of power in the maiden fiscal. Two units achieved 95 per cent of PLF on an average in February last. 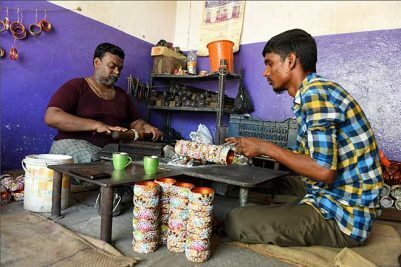 It may be recalled that Telangana Chief Minster K Chandrashekhar Rao had laid the foundation stone to unit III at the plant when he visited it in 2015. Accordingly, authorities of SCCL prepared a DPR and sent the same to the Union government for environmental clearances. But, the unit was taken off as the Centre is declining sub-critical thermal plants. Two days ago, the State government issued an order, according administrative sanction, to set up the unit III with installing capacity of 800 MW. The unit will be erected using super-critical technology which can consume considerably low amount coal in generating electricity and thus can reduce the impact on the environment. The SCCL had already acquired sufficient land for future needs when the existing plant was established. So, it will not face any problems for finding space for the new unit. The basic facilities, which were made for the first project, can be used for installing this unit too. Resources such as water and coal can also be availed from Godavari and mines of coal giant. “Works of the unit III are likely to be commenced soon after securing clearances from the Union Environment, Forest and Climate Change ministries. Erection of this project will considerably be completed within deadline as the plant has amenities required for executing the construction of the unit. With this, SCCL will add another feather in its cap,” said an official.